Bruce Springsteen says he is planning to release a new solo record and hit the road with the E Street Band in 2019. 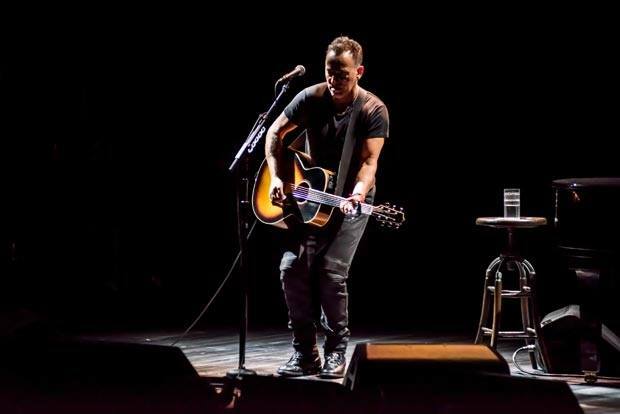 According to Variety, the project is one the singer shared some details about last year before he launched his extended “Springsteen on Broadway” residency in New York. Springsteen is winding down his Broadway series at the Walter Kerr Theatre; he will have performed a total of 236 performances by the time he delivers his final show on December 15. A film of the solo presentation by Emmy Award-winner Thom Zimny will premiere globally on Netflix on December 16 at 12:01 AM PT / 3:01 AM ET, while a companion soundtrack album will be released on December 14.